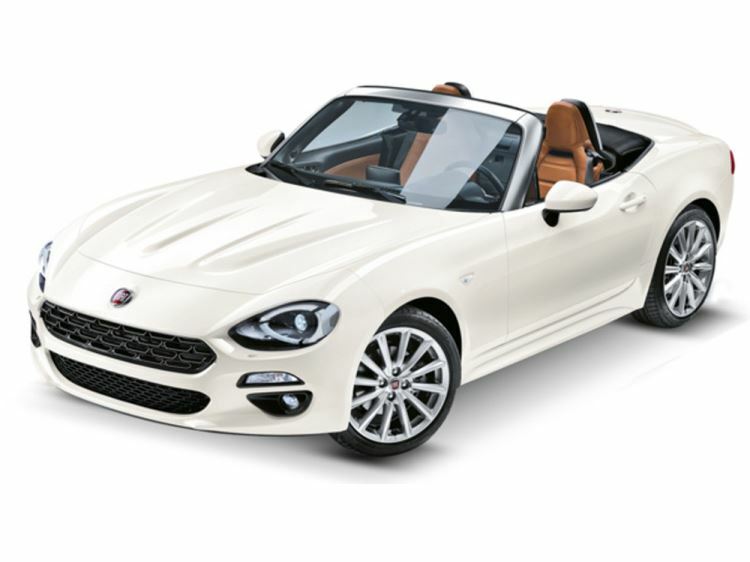 Read our customers' honest and impartial Fiat 124 Spider car reviews and ratings to easily find your next car at Motorparks. Fabulous. Love it, boot rack has made a massive difference. Very comfortable and road holding excellent. It is a long time since I owned a proper sports car. The last one being a Triumph Spitfire which I loved. Not only was it my every day driver but also a car I competed in in rallies, sprints and hillclimbs. There is something about an open two seater which turns every journey into something much more. I organise classic car events and own a classic Mini Cooper RSP but the temptation of getting back into a sports car was rekindled the moment I heard of the new FIAT 124 Spider. I decided to keep my Alfa Romeo GT as an everyday driver and have the 124 for pleasure. The buying experience was painless and almost enjoyable with Warrington Motors doing me an acceptable deal for no part exchange and cash. I had a look at the new MX5 and the Abarth but the FIAT 124 Spider Lusso ticked all the boxes. It has sufficient power and a far more comfortable ride while maintaining a good compromise with the handling. The engine note is subdued and the exhaust somewhat more 'civilised' than the Abarth. In short, a car I can live with on long motorway drags as well as officiating on classic events like 180 miles of the Coast to Coast. The Mini remains the toy a fantastic driving experience but the FIAT hits the sweet spot when it comes to usability - check out the boot and compare it with the MX5. The Spider will make a great tourer on those long hot summer days with the roof down.